I’m still taking loads of pictures, all the animals and birds and doing fine, although our little elederly lady Tweed the Netherland dwarf bunny is a tad arthritic in her back legs, and I’m hoping she will make it through the winter this year. 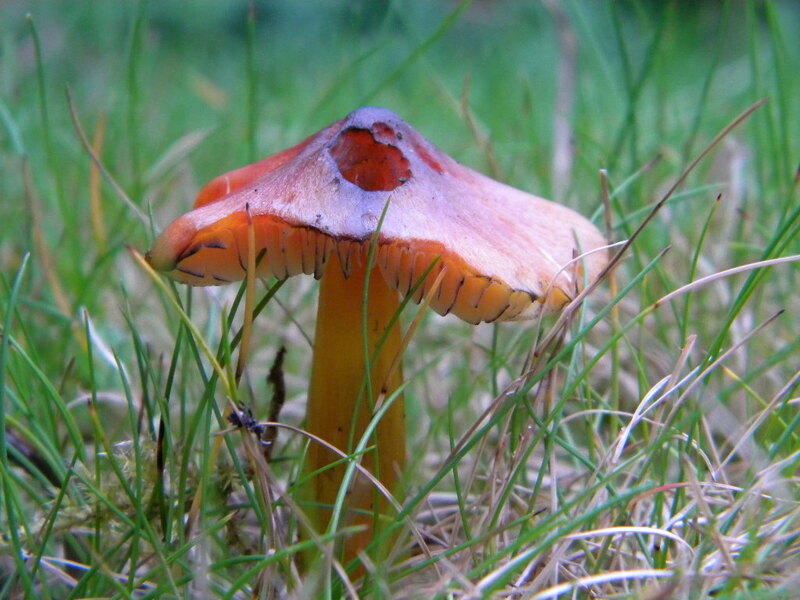 This entry was tagged Scarlet Waxy Cap Mushroom. Bookmark the permalink. Love the mushroom… .looks like something might live in it.